Vila-Fria is a locality of the parish of Porto-Salvo. It has about 1500 inhabitants and is where it is still possible to enjoy the customs and the best traditions, with carefully tended gardens and traditional commerce where the new and the older ones cross in their leisure moments. 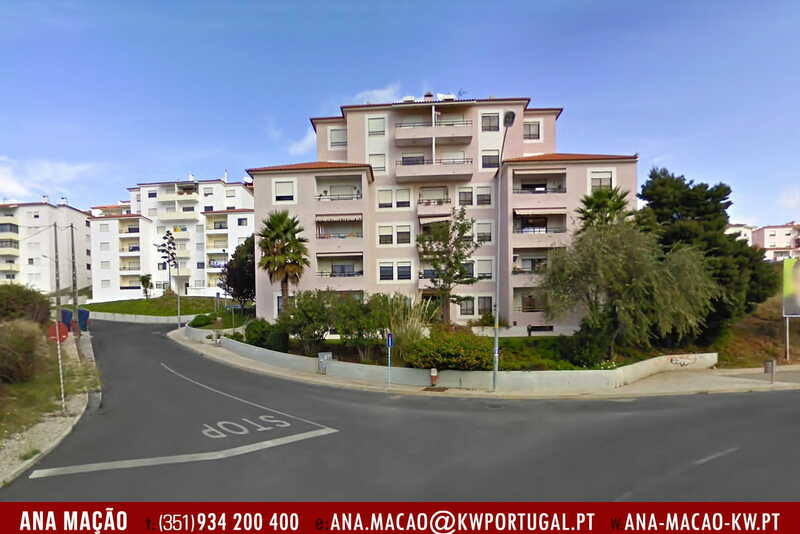 Vila Fria is close to Oeiras Parque, Taguspark, Quinta da Fonte and also the main access to Lisbon: A5 and Avenida Marginal Vila Fria is a locality belonging to the Parish of Porto Salvo and the Municipality of Oeiras. The village has a very old origin and its history has always been linked to agriculture and livestock production. The first reference to Vila Fria comes in 1500, when the Judge of Oeiras is constituted, being the place mentioned among the towns belonging to this legal area, which shows that it existed before that date. In 1743, Father João Baptista de Castro, in a study of the hermitages of Reguengo, referred about a dozen, among them, the hermitage of Madre de Deus, in Vila Fria. Throughout the Memorial of Oeiras there are several allusions to Vila Fria, but only in 1754 does it refer to the Romeiros de Nossa Senhora de Porto Salvo, when it is said that the residents of Caspolima, Porto Salvo and Vila Fria claimed payment of the expenses they had with the pilgrims. However, in the 50's of the twentieth century, Vila Fria underwent a great development with the arrival of people coming from various regions of the country and who took advantage of the proximity of Lisbon to settle there. Vila Fria is now an expanding town, but it does not forget its traditions.